Here are 7 things you should know about mini-grids. 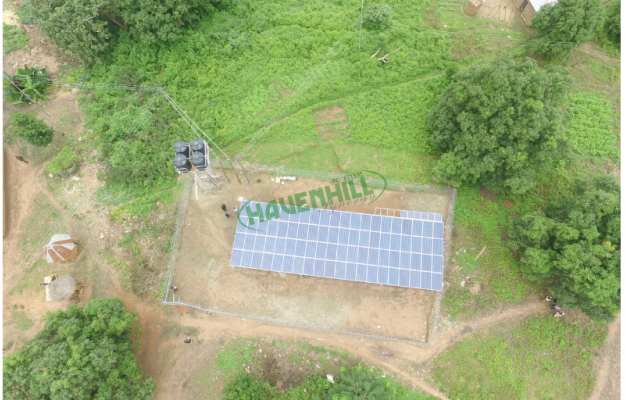 According to the Nigerian Electricity Regulatory Commission, mini-grid means an integrated local generation and distribution system with an installed capacity below 1 MW, capable of serving numerous end‐users independent of the national grid. A mini-grid consists of an isolated electricity generation source that distributes power over a network (grid lines) to a localised group of people. 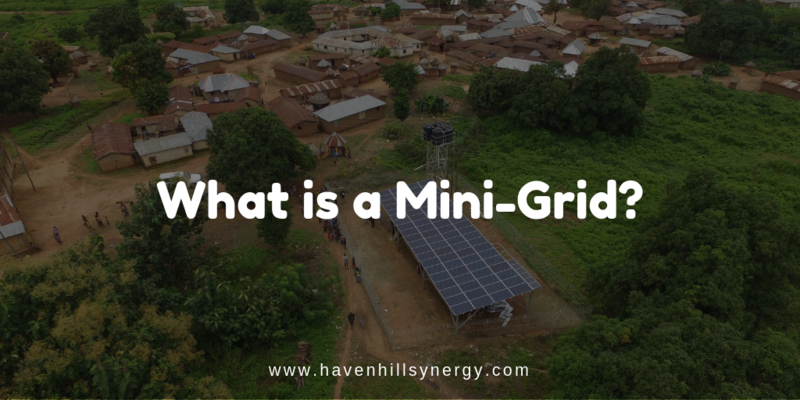 What are the components of mini-grids? The generation consists of various methods of generating power. This could be done using solar PV modules, Wind turbines, Hydropower systems, Biomass, Geothermal or diesel-powered generators. Generation could also include a mix of two power sources either renewable or non-renewable thereby making it a hybrid system. In addition, the generation phase includes inverters and energy storage systems (batteries) amongst other necessary things. Distribution phase is simply about how power generated gets to the end-user through grid lines, smart meters, household wiring etc. ALSO READ: How does solar mini-grid work? It is believed that a mini-grid is a cost-effective means of improving energy access to people who are not connected to the main grid. Did you know that mini-grids can either be isolated from or interconnected with the grid? An Isolated Mini-grid is one that is completely independent of the national grid. Therefore, an isolated mini-grid is an off-grid network. An Interconnected Mini-grid is also a small-scale electricity network, but it is connected to the main grid in such a way that an exchange of energy is possible either through net metering or feed-in tariffs. Did you know we have a weekly tweet-chat – #LearnWithHHS on Twitter where we discuss questions popularly asked and proffer solutions to problems in the renewable energy (solar) industry? Click here to catch up!